Dean has been in the electrical trade since 1976 and has held a Master electrician’s license for over 30 years. Starting his first electrical contracting company, Electro-Techniques, Inc. in 1985, Dean continues to pursue the latest technologies and related emerging market focuses. Intrigued by the developing home automation field, Dean began the process of investigation and evaluation that ultimately led to the founding of Grand Home Automation in 1996. This custom installation firm provides electronics integration services including audio, video, theater, security, and communications to executive/estate residential clientele in the greater Midwest area. 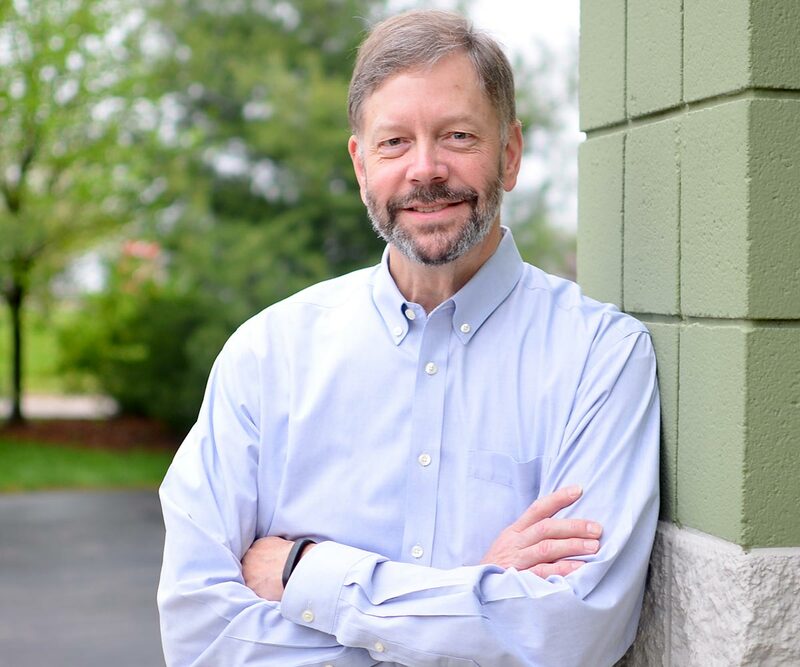 Soon after, Dean founded Control Dynamics, Inc., in 1998, which specializes in industrial automation and control systems integration for manufacturing. Today, Executive Design & Engineering operates as a division of Grand Home Automation, Inc., a CEPro Top 100 firm, providing residential and commercial electronics integration.